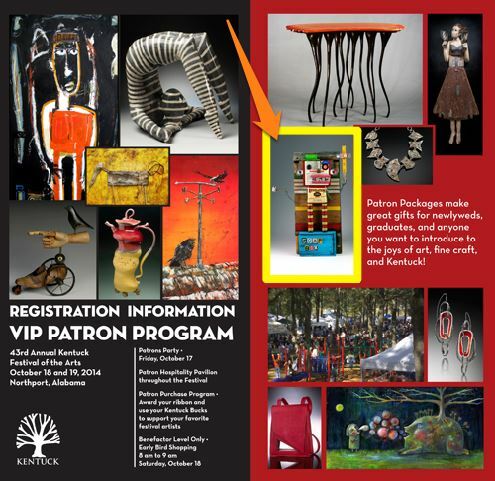 This entry was posted in JunkHeads, shows and tagged Kentuck, Paradise City Arts Festival. Bookmark the permalink. Hey! I didnt know you were applying to kentuck!!! I would have applied!!! Next year… We did it the year after we went and i did fine but we were too normal.. Get your hotel res in asap or you could end up in birmingham. I am so psyched for you- they are going to dig you so hard.